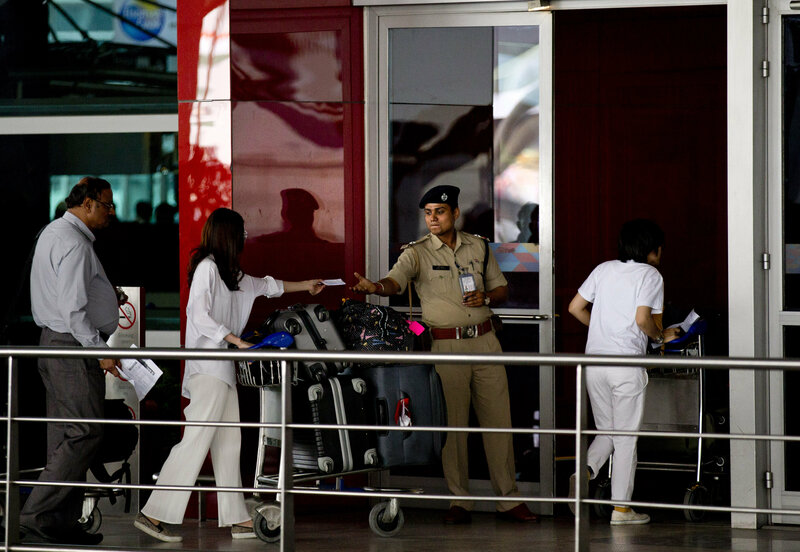 India is considering offering visa-free travel or the opportunity to obtain a visa on arrival to business visitors and tourists from its fellow BRICS countries. India may earn up to $80 bln per year by offering a liberalized visa regime for business delegates. In what could prove to be a major boost to confidence-building measures among BRICS nations, particularly Indo-Chinese relations, India is considering offering visa-free travel or the opportunity to obtain a visa on arrival to business visitors and tourists from its fellow BRICS countries. Replying to a question in Parliament, Kiren Rijuju, India's Home Affairs Minister, said "a proposal in this regard (visa waiver/visa on arrival), received from the Department of Commerce, is under consideration." Initially, the Ministry of Home Affairs was against the Ministry of Commerce & Industry's proposal to offer business travelers and tourists from Brazil, Russia, China and South Africa visa-free travel or visas upon arrival, but later decided to consider the proposal after the Prime Minister's Office intervened. The Ministry of Home Affairs had contended that there was no need for a visa waiver or the opportunity to obtain visas upon arrival at the country's airports because India's modified visa regime facilitates obtaining an e-visa within 48 hours of application. The Ministry of Commerce & Industry hopes the program will provide for the hassle-free arrival of businessmen and foreign experts in India. They could then take part in ambitious programs such as Make in India, Digital India and the creation of Smart Cities. It is estimated that India could earn up to 80 bln USD per year by offering a liberalized visa regime for business delegates.